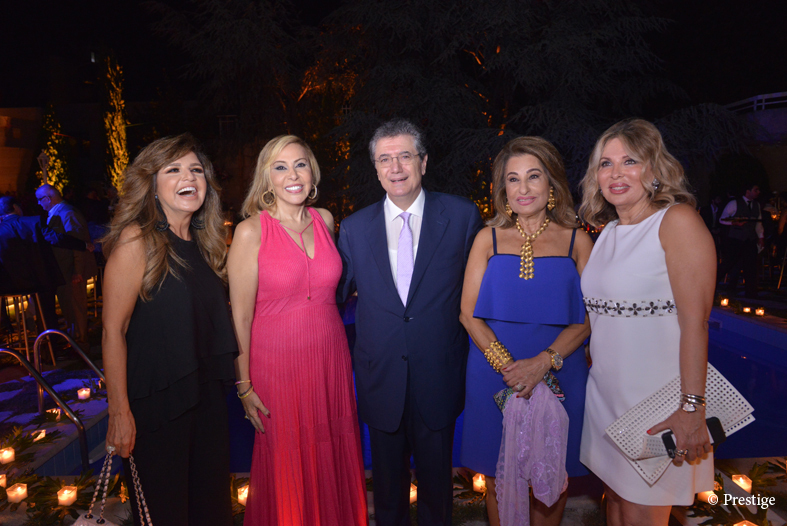 Hoda Kheireddine, princess Zeina Arslane, Maria Nadim, Dr Joumana and Jean Tamer. 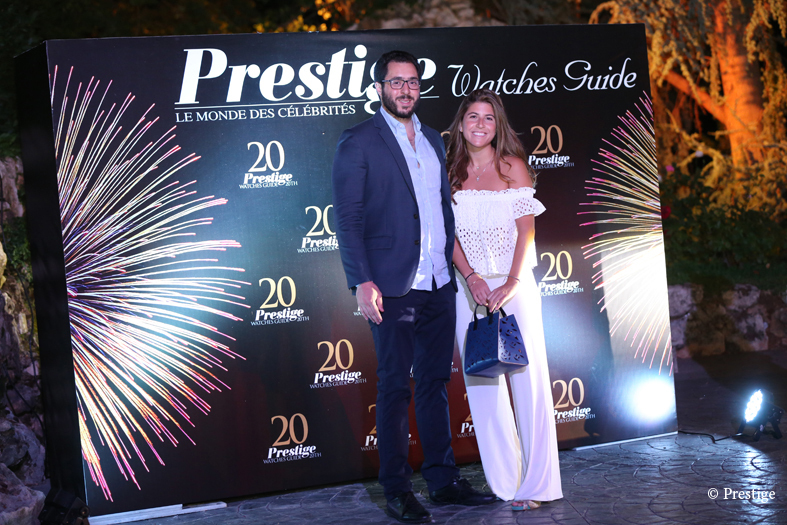 In the lush setting of Prestige Magazine gardens, Marcelle Nadim, General Manager and Maria Nadim, Editor-in-Chief of Prestige Watches Guide, invited some 400 people to celebrate the 20th anniversary of Prestige Watches & Jewelry Guide during a Cocktail party. 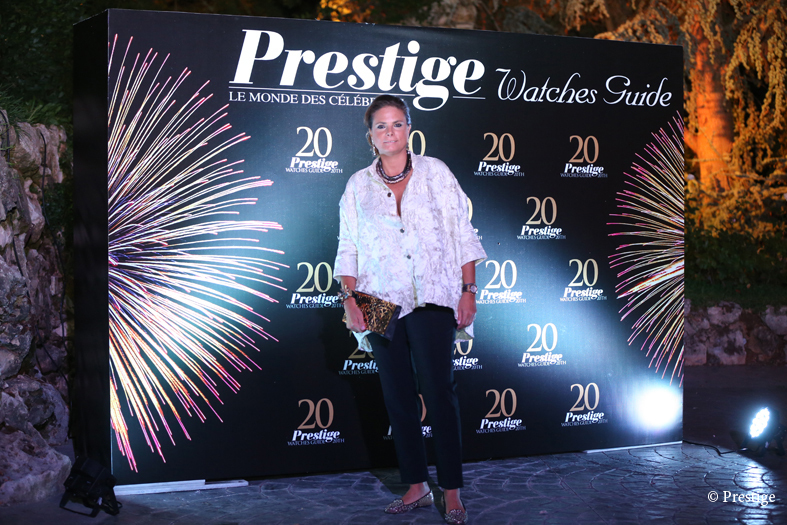 Upon arrival, the guests were welcomed by a «Wall of Fame» in the colors of Prestige. 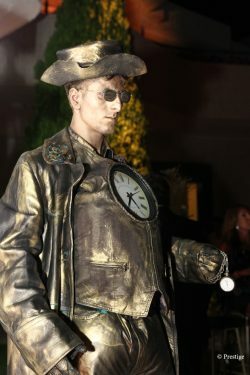 During the evening, a «Clock Man» intrigued the guests. Statue or Man? They wondered, before posing for a selfie. 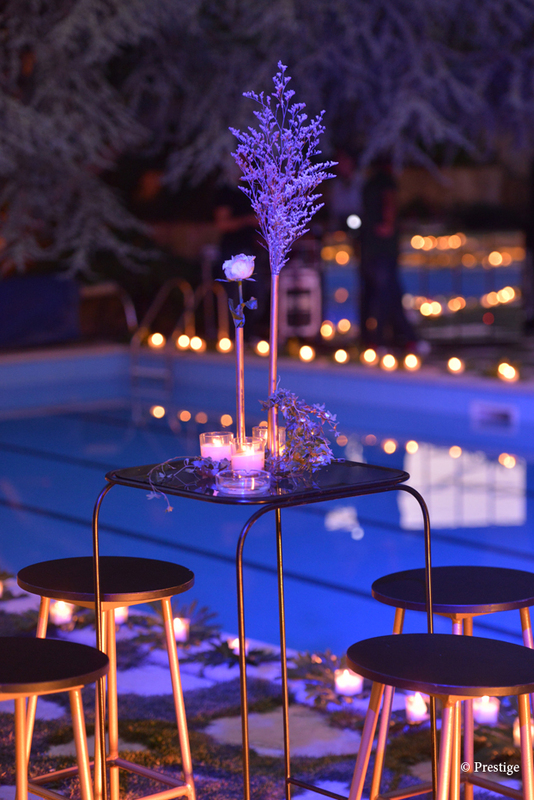 A festive photo booth allowed the guests to take photos and mini-video as souvenirs. 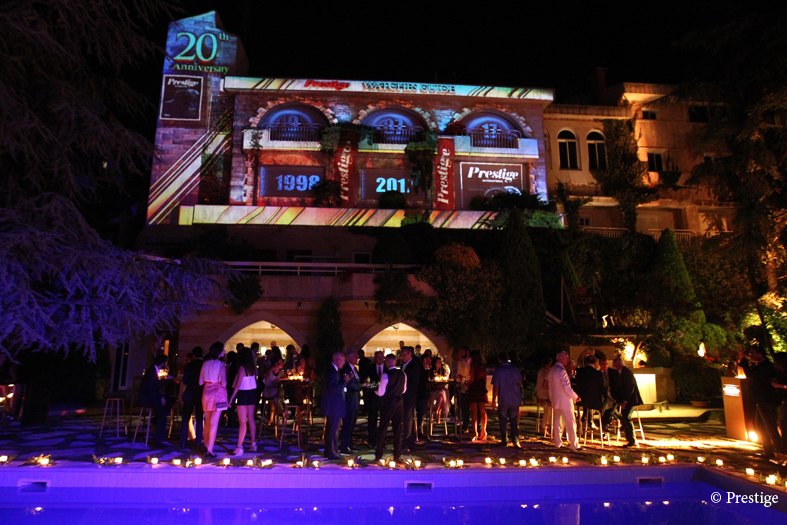 Gathered under the starry sky of Beit Mery , ambassadors, businessmen, collectors, watch enthusiasts were able to admire a 3D projection on the 15-meter façade of Prestige Magazine’s offices. A timeless creation orchestrated by Plan A and inspired by the different timepieces that appeared in the pages of the Watches Guide during the last twenty years. 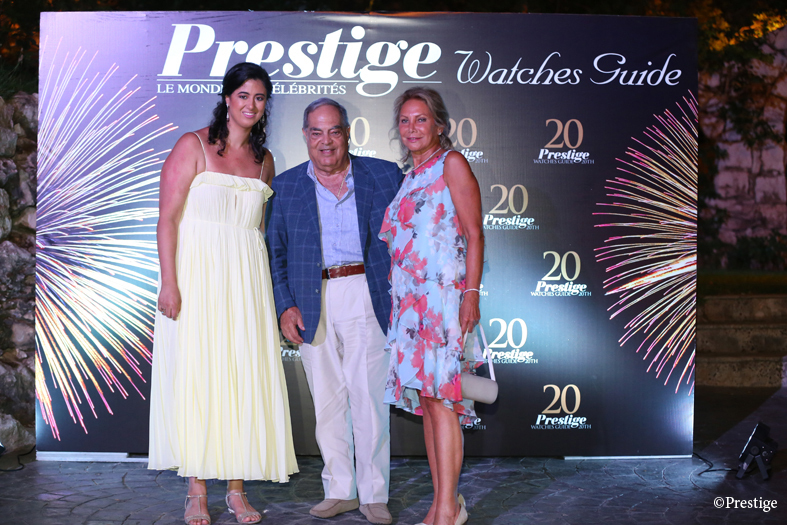 Launched in 1998, Prestige Watches Guide is the first magazine in Lebanon and the Middle East, to be exclusively dedicated to Haute Horlogerie. It has become a reference in the watch industry and the Lebanese market. 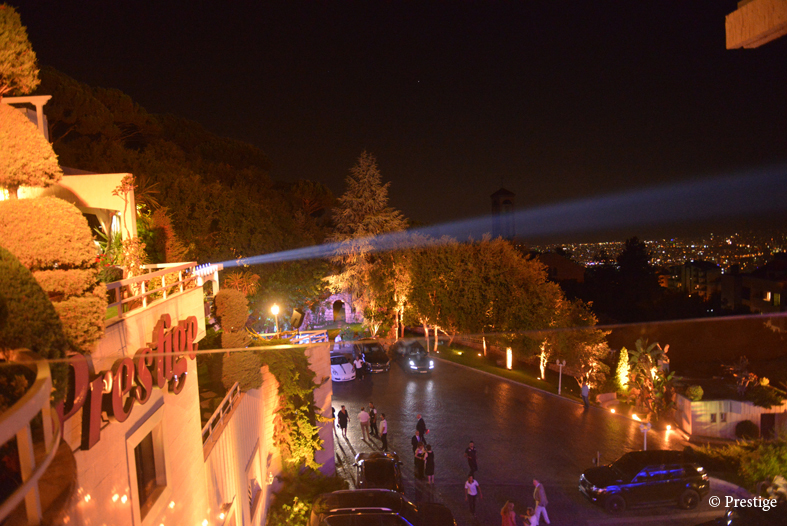 Guests arriving to the party. 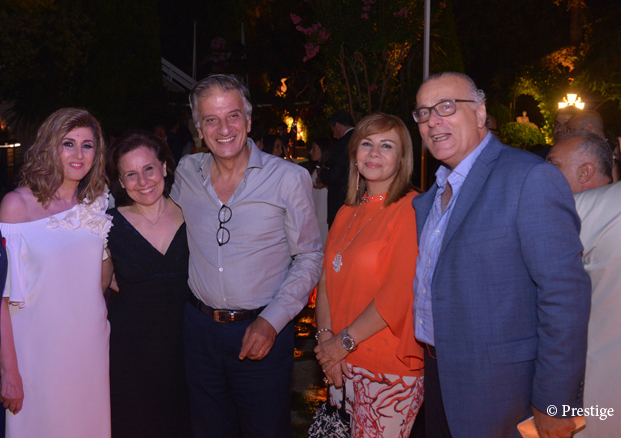 Tania Kassis, Cynthia Sarkis, Maria Nadim and Nivine Maktabi. Maria Nadim, Antoine Cherfane with a guest. 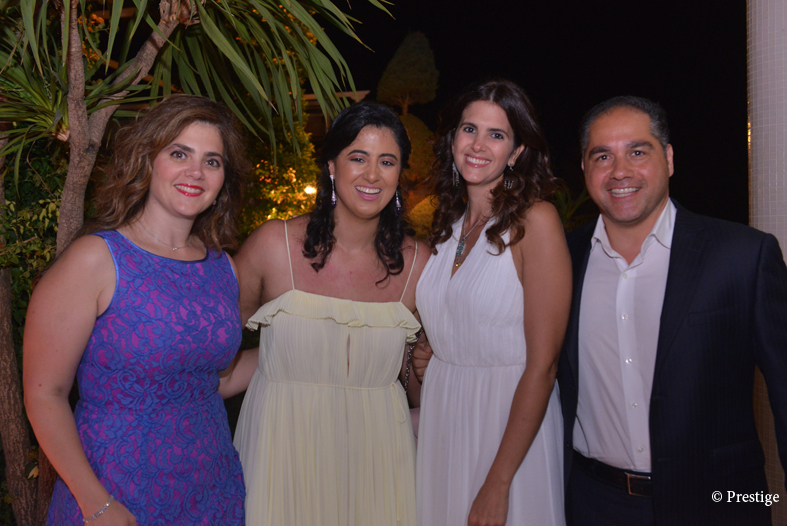 Randa Abdallah, Maria Nadim, Joe and Karen Abdallah. Rania Tabbara posing in front of the wall of fame. 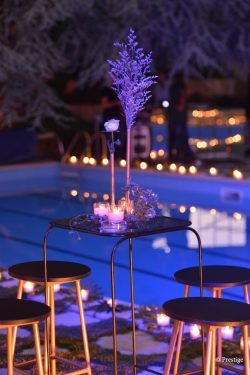 Jean Sfeir and Marie-Sophie Tarazi. 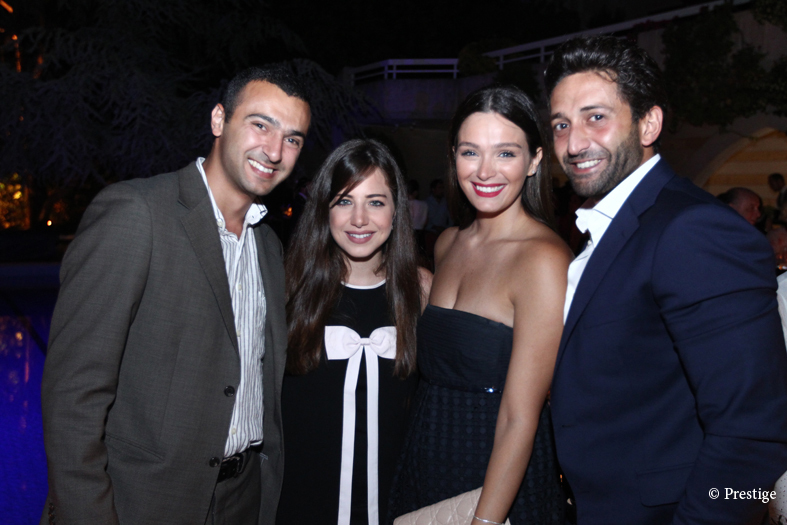 Bassam Moussa, Maria Nadim and Stéphanie Cachard. 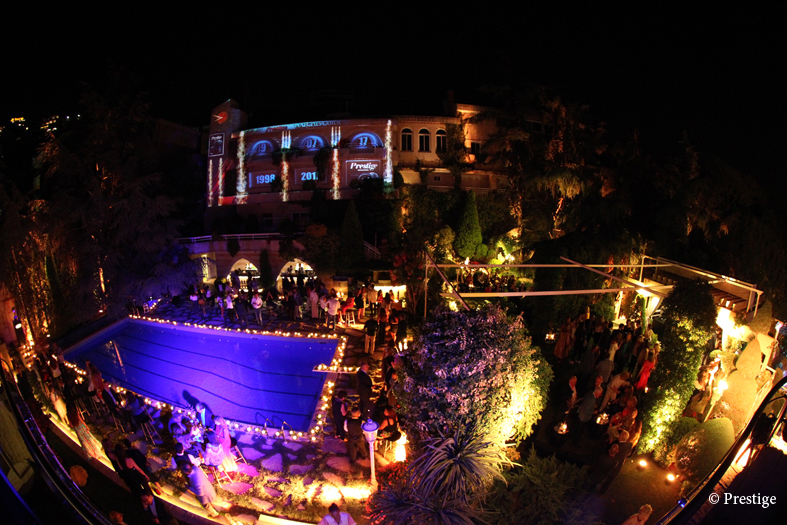 A 3D mapping projection dressed the 15 meters facade of the office building. 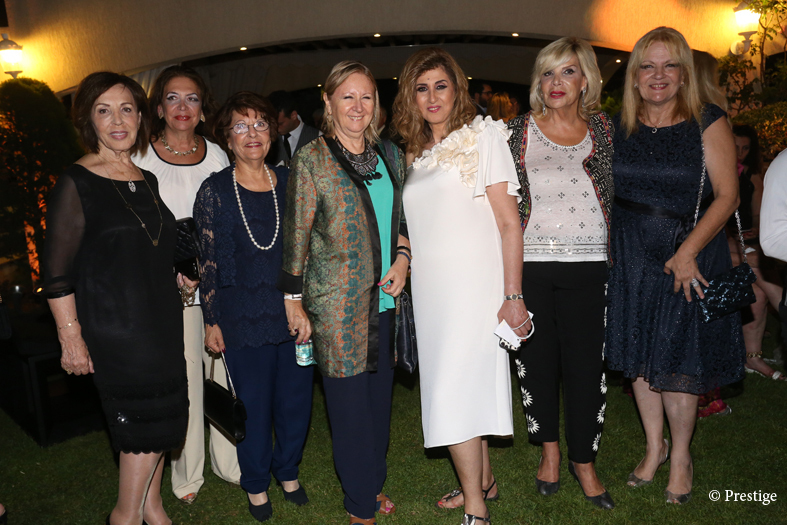 Atifa Farchoukh, Manal El Hajj, Hoda Kheireddine, Dolly Rizk, princess Zeina Arslane, Rosy Boulos, Khattar Hadati, Najib Boulos and Ghada Nasr. 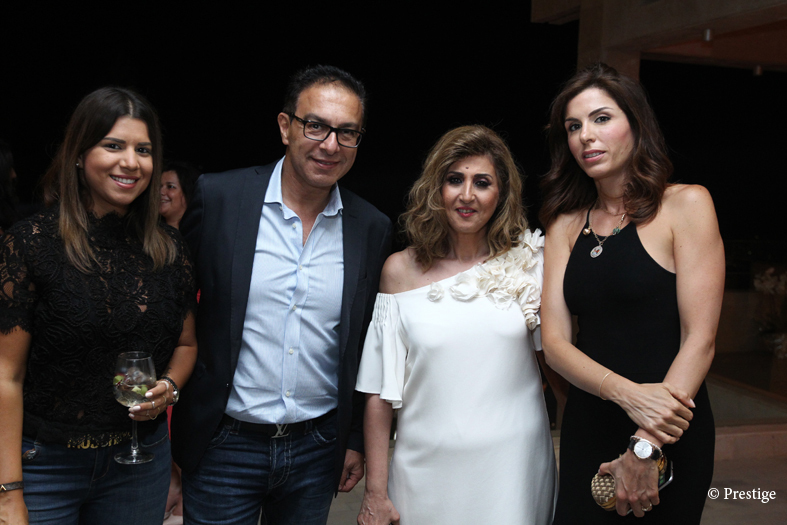 Marcelle Nadim with Bouchra Osseirane, Nadia Bassous and Magda Rizk. 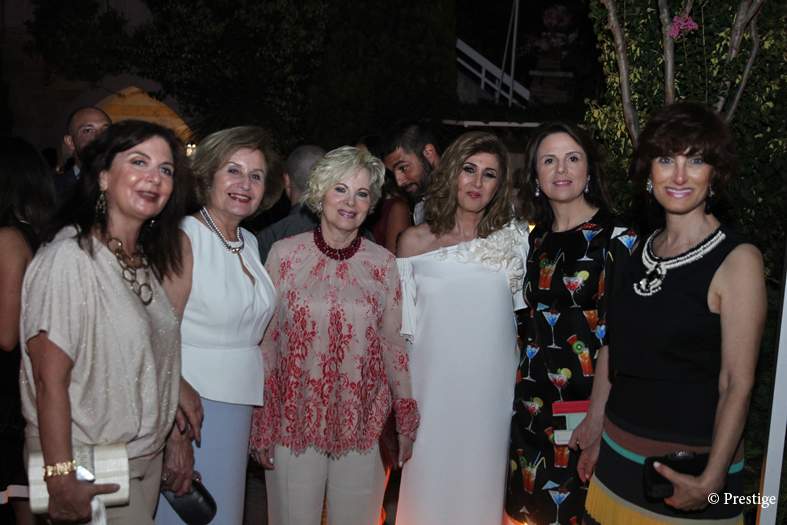 Carmen Yazbek, Nelly Kikano, Rima Tabbarah, Marcelle Nadim, Magda Rizk and Madonna Thierry. 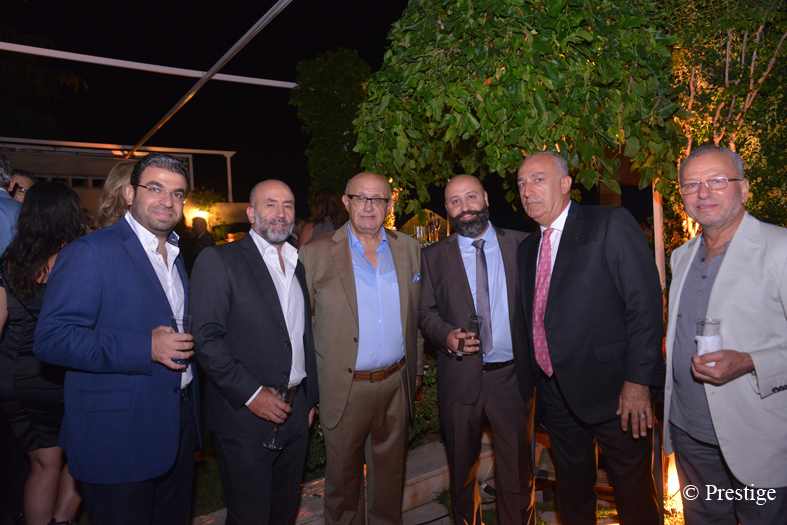 Paul Touma, Marwan Kassis, Michel Nadim, Georges Ghanimeh, Dr Michel Kassis, Grl Abdallah Khoury. 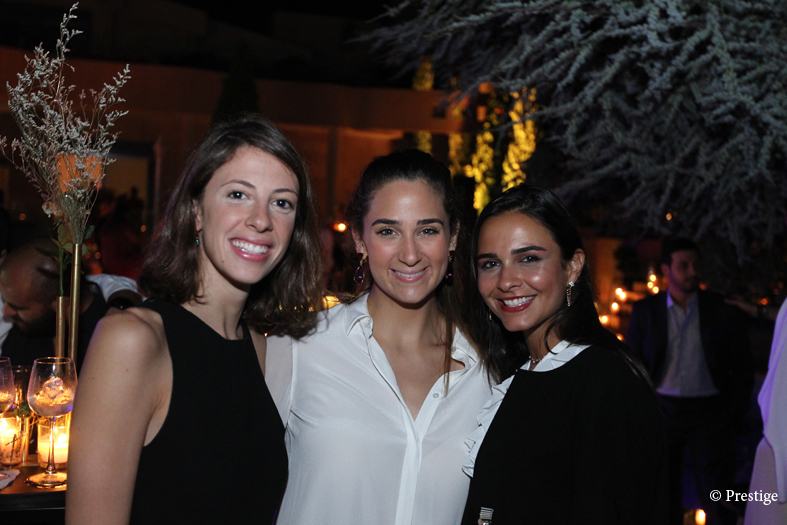 Audrey Tabet, Rani Zakhem and Youmna Ayoub. Charbel and Christelle Khalil trying the photo booth. A mime “Clock man” intrigued the guests. 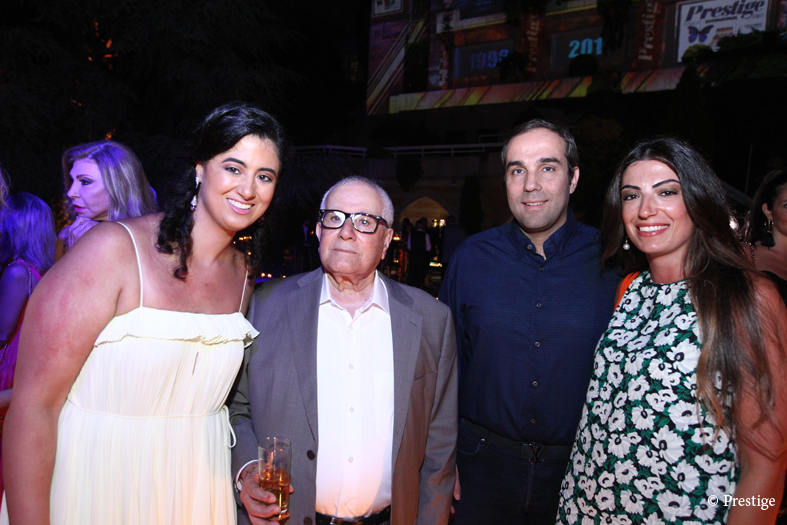 Cheikh Issam and Ghada Makarem, Philippe Hitti and Marcelle Nadim. 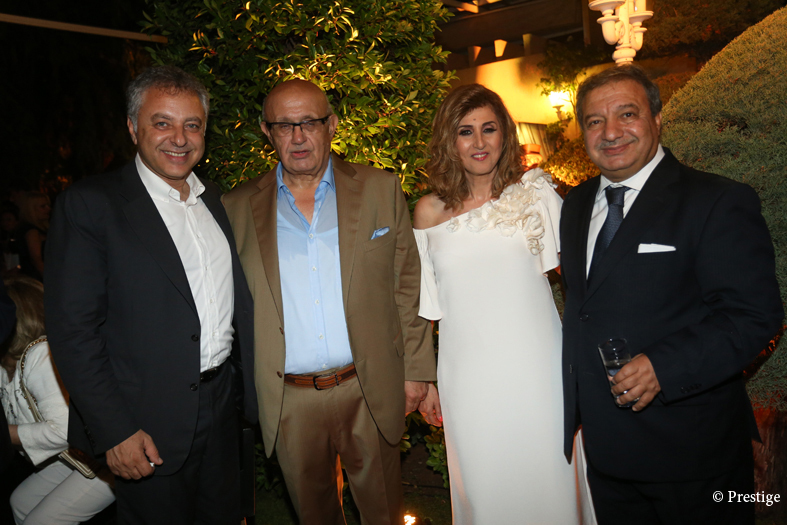 Dr Sandra Salti, Dima Haddad, Dr Ibrahim Salti and Ziad Haddad. 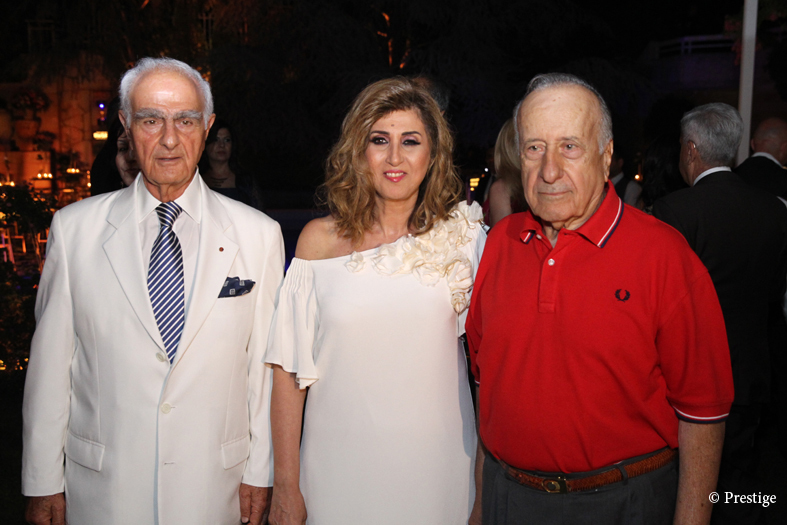 Khattar Hadati, Marcelle Nadim and Elias Aoun. 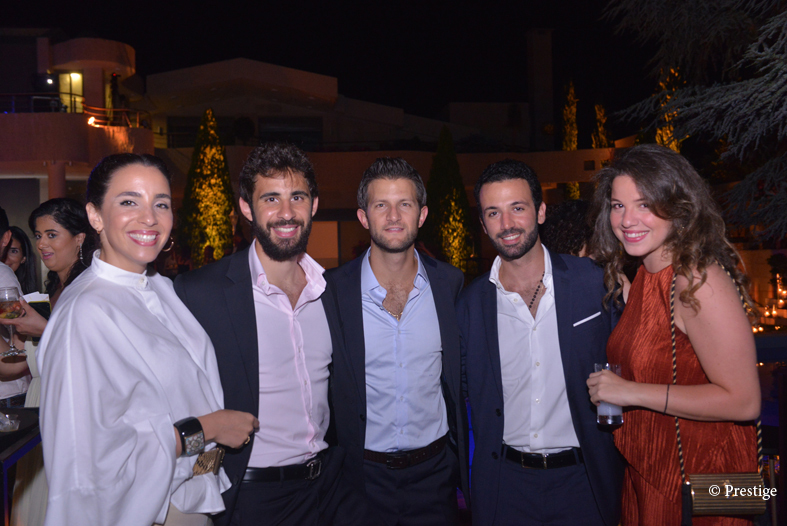 Elias Chedrawi, Youmna Assouad, Maria Nadim, Marina Araigy and Fadi Antar. 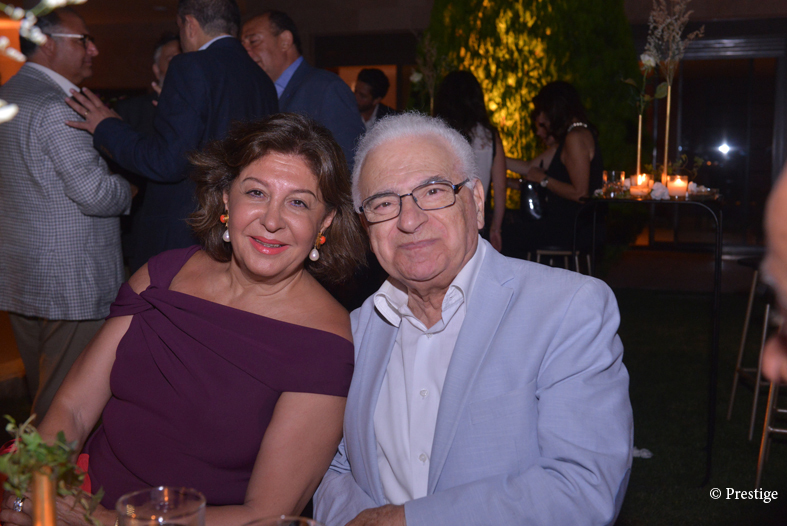 Marcelle Nadim, Mrs and Mr Georges Traboulsi. 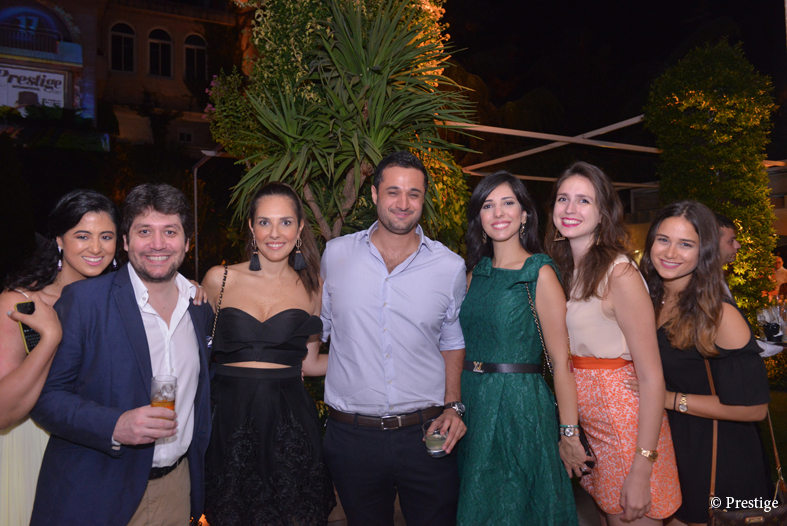 Maria Nadim, Guy and Delphine Markarian, Crystel El Mina, Sarah Jo and Tiffany Geara. 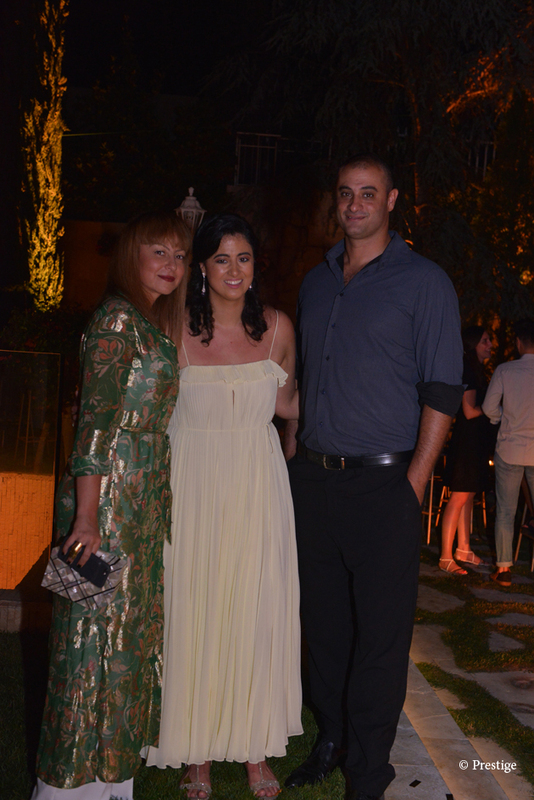 Hana Sabbagh, Ghada Nasr and Ali Jaffal. 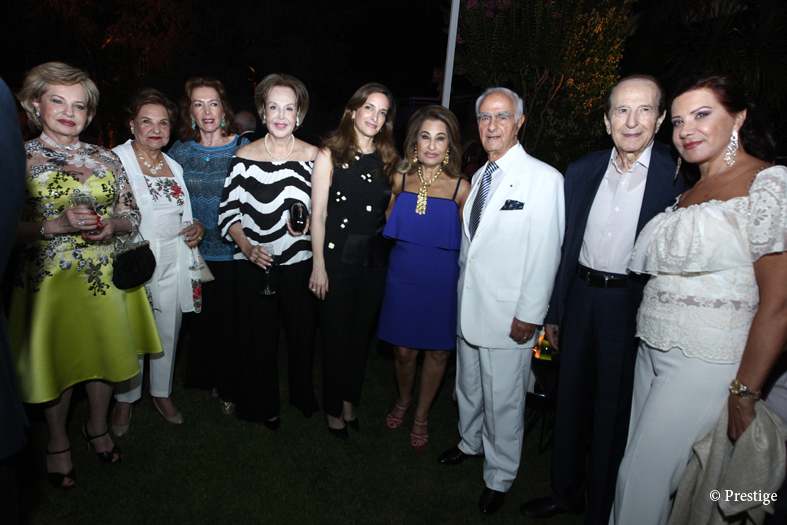 Jacqueline Rihana, Nayla Barakat, Sonia Nammour, HE Martha Pizzanelli ambassador of Uruguay, Marcelle Nadim, Eddy Lamah and Mireille Bouez. 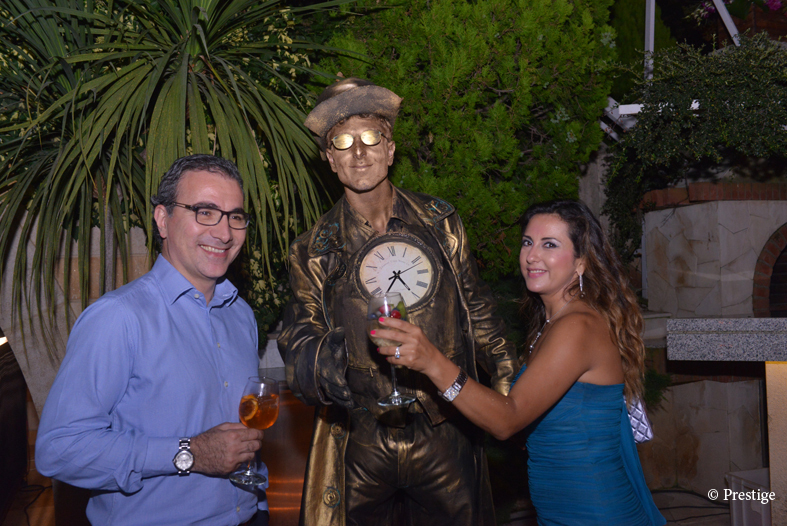 Joe and Nadine Salamé with the clock man. 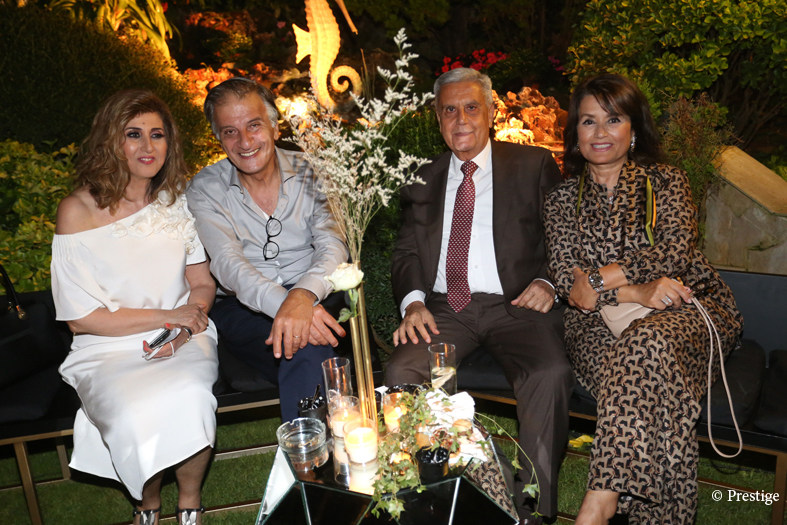 Joumana Antaki, Maria Nadim, Paolo and Nabil Taleb. 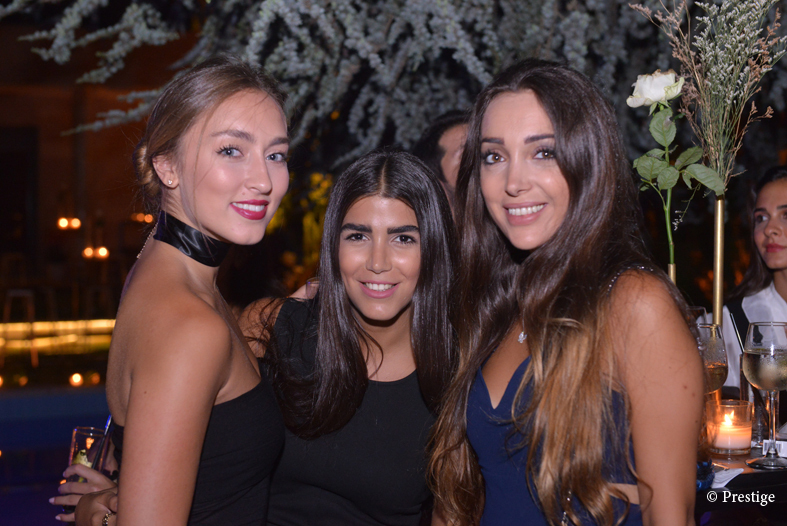 Joumana Gennaoui, Lily Elian and Marcelle Nadim. 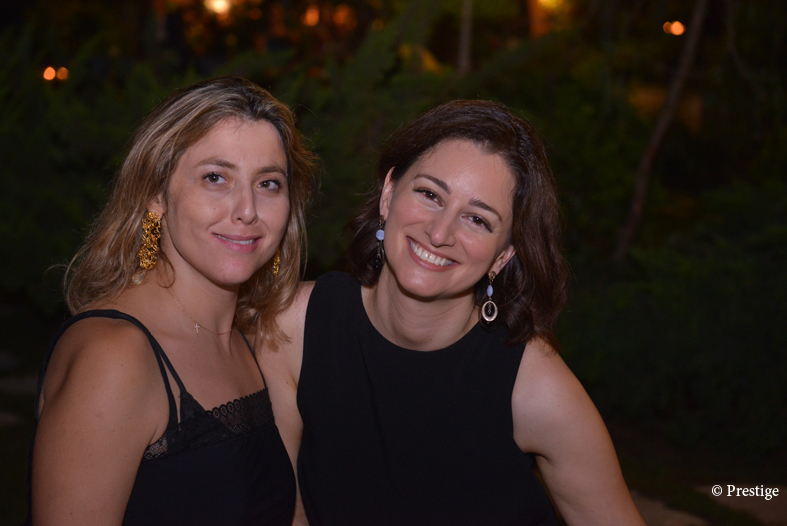 Marcelle Nadim and Khadija Ben Aissa. 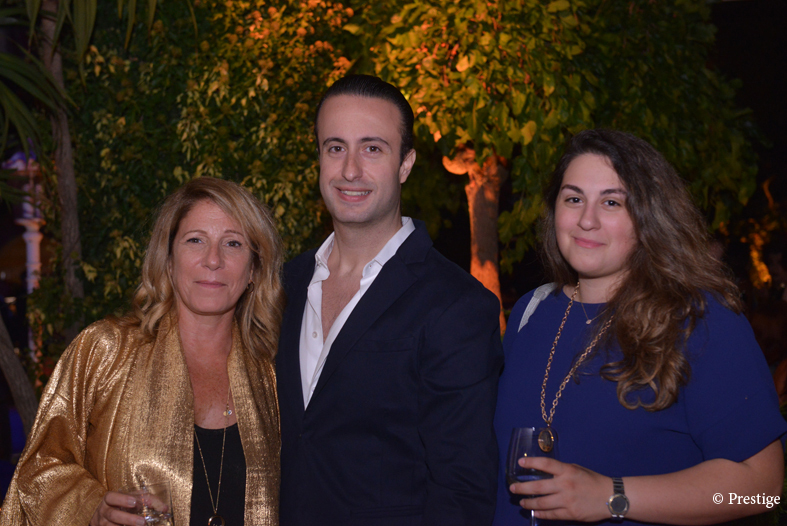 Khattar Hadati, Marcelle Nadim, Rita and Suheil Shuheiber. Sarah, Maria and Simon Nadim. 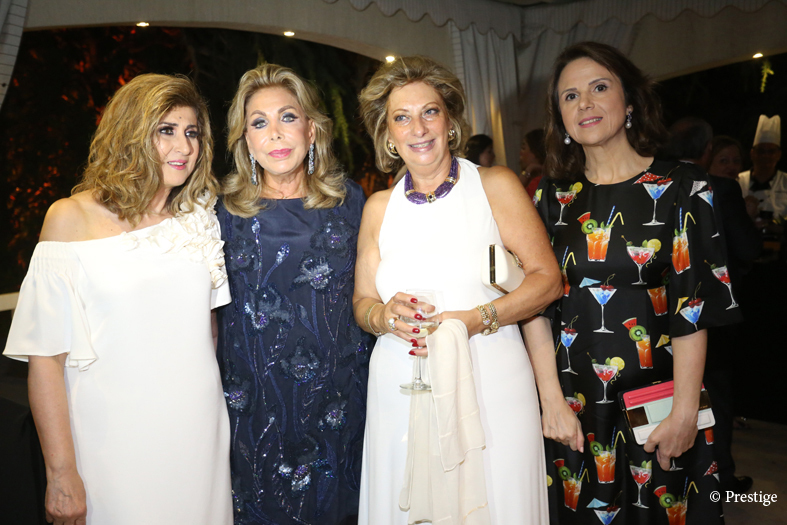 Leila Obeid, Maguy and lawyer Joseph Chami, Rosy Boulos and Randa Bdeir. 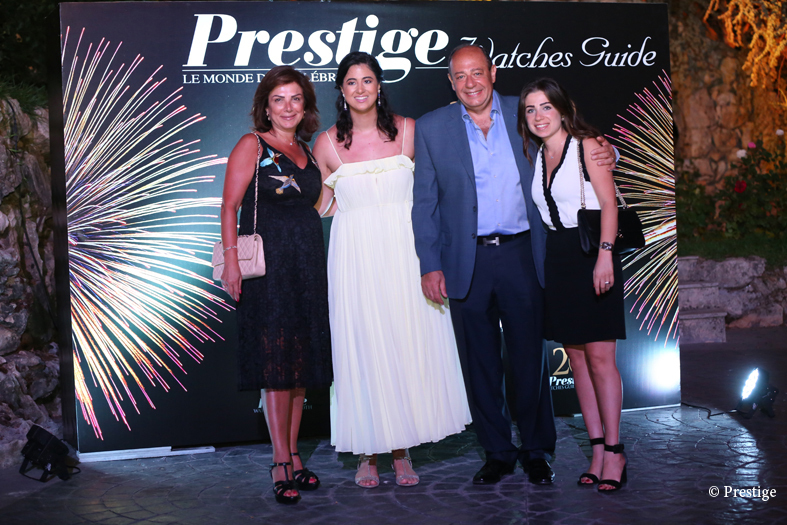 Louise and Michel Doumet, Michel Moukarzel, Ray Yazbek and Francesca Matta. 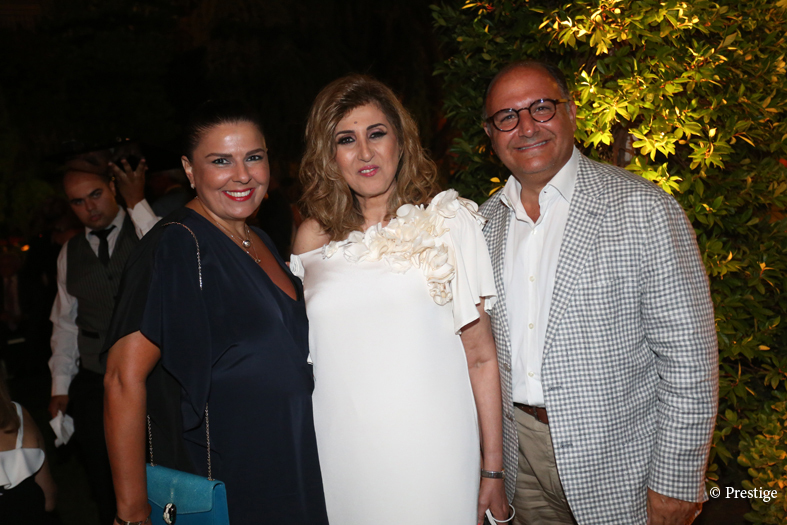 Marcelle Nadim with Mrs and Mr Ziad Salamoun. 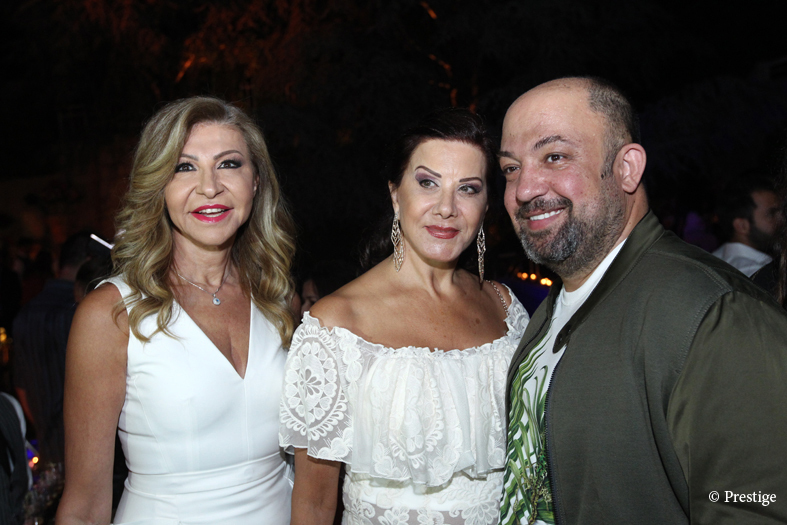 Marcelle Mendelek, Alex Kareh and Steffy Gemayel. 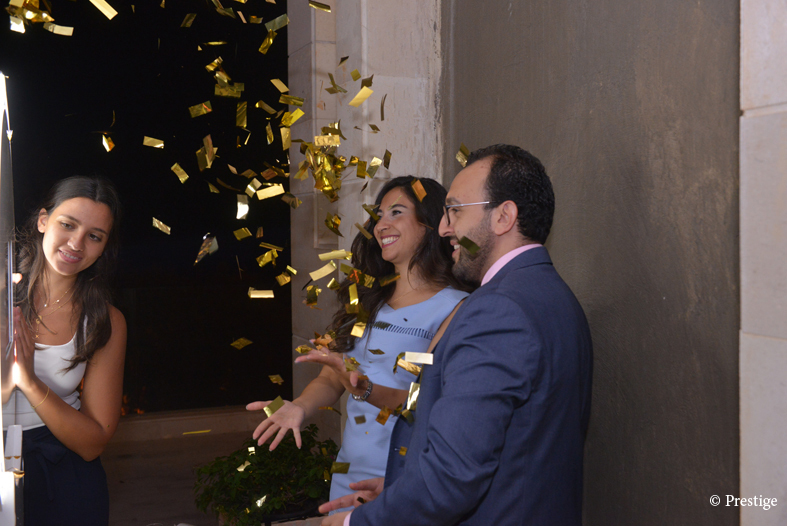 Marcelle Nadim with Omar Samaha representing the Minister of Information and Michel Nadim. 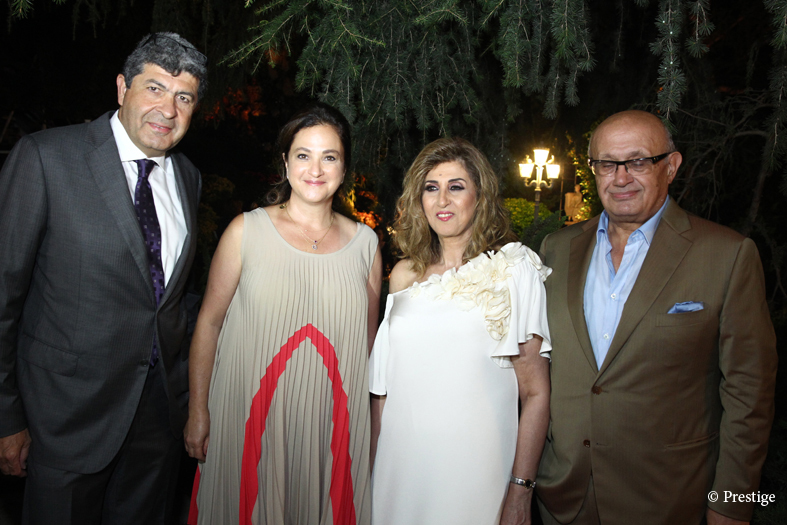 Marcelle Nadim, Said Ghorayeb, Mohamed and Rima Naffi. 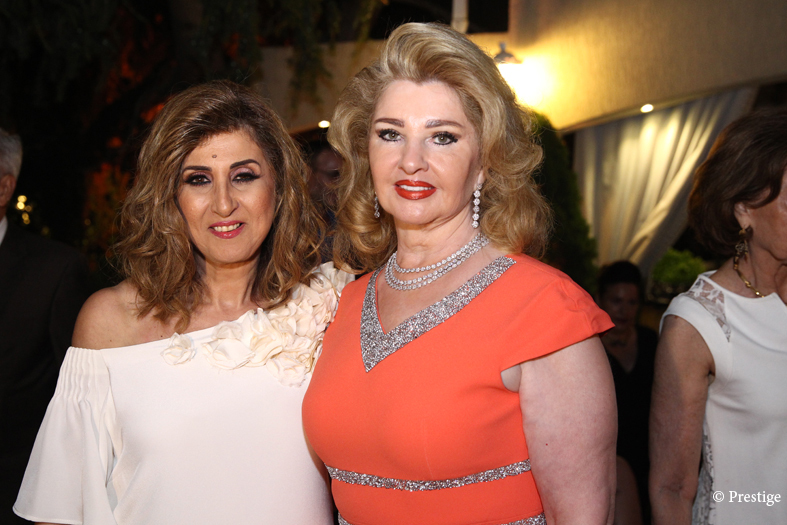 Marcelle Nadim with Hala Araji. 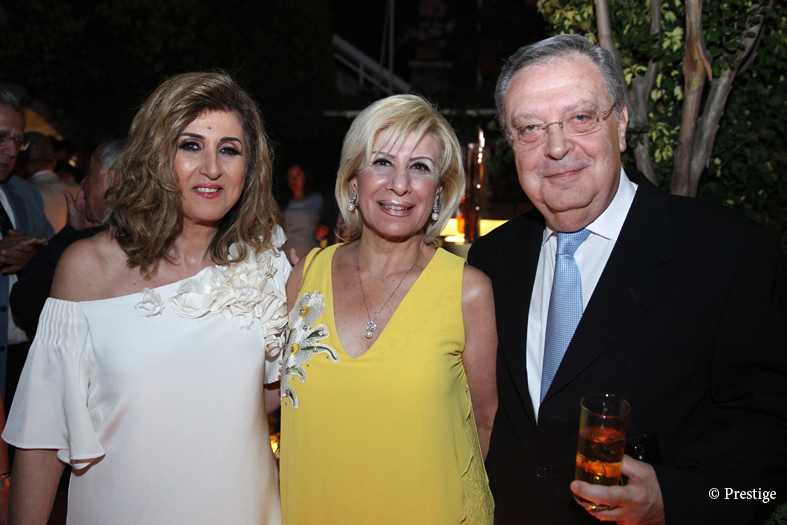 Maria Nadim with Maria and Marc El Khoury. 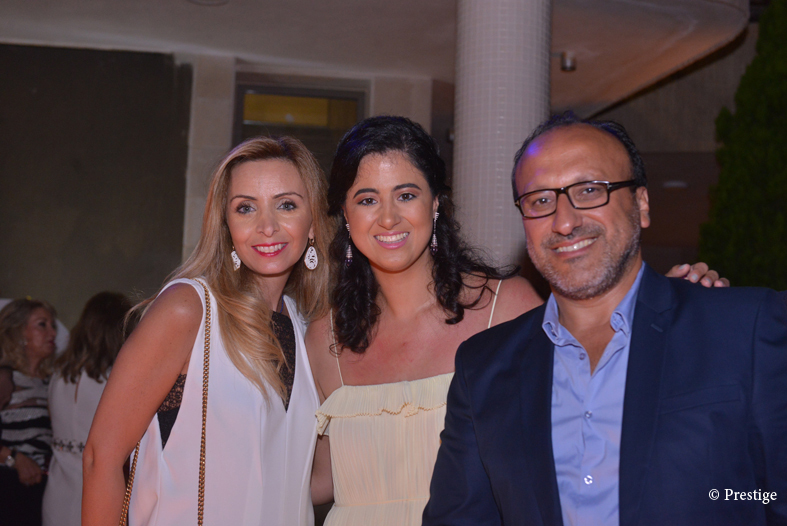 Maria Nadim and Elias Mrad with a guest. 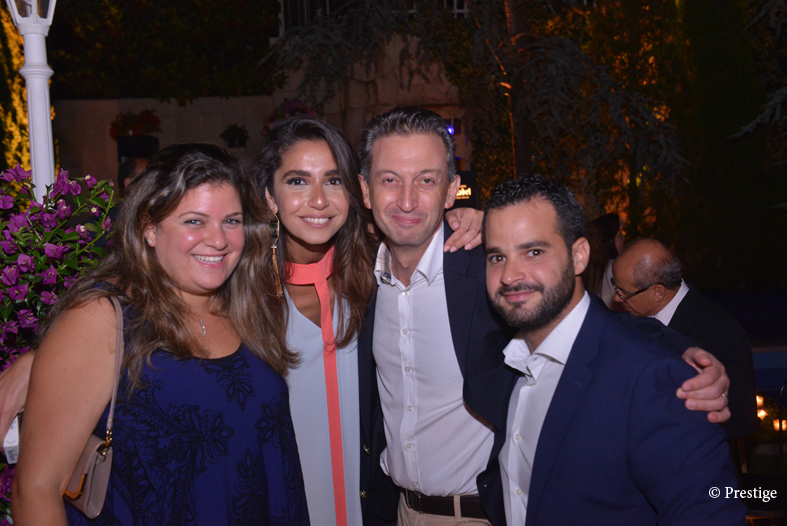 Maria Nadim, Philippe Hitti, Ralph and Kate Al Fadl. 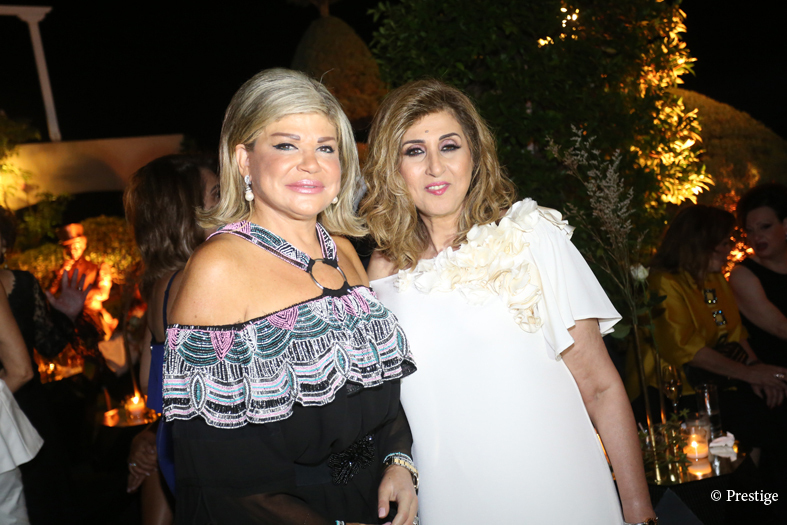 May Chidiac and Marcelle Nadim. 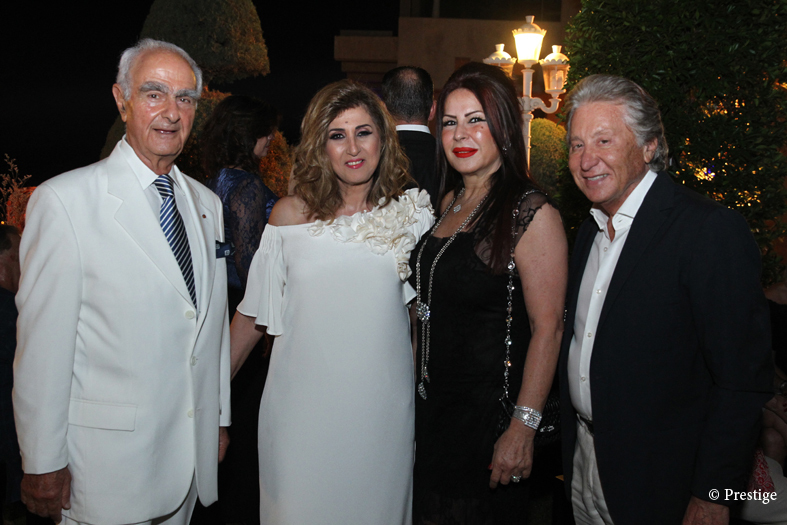 Michel and Joanna Azar, Linda Grace Semaan and Iyad Saab. 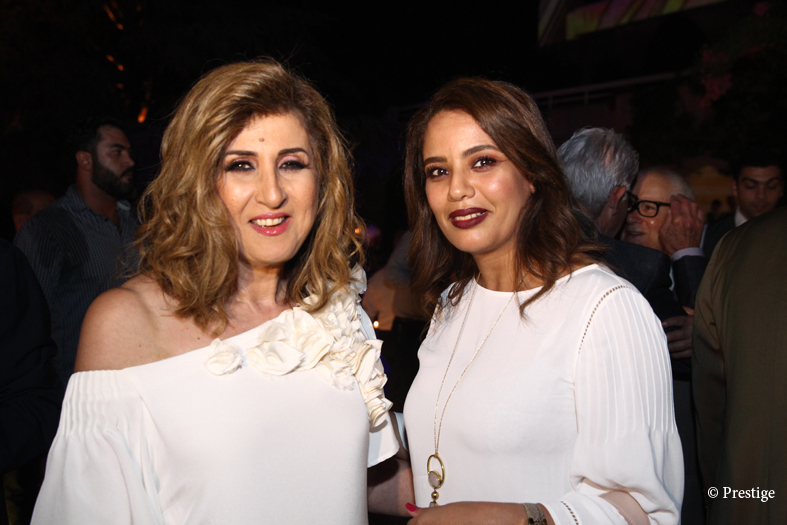 Mona Sfeir and Tina Rousse. 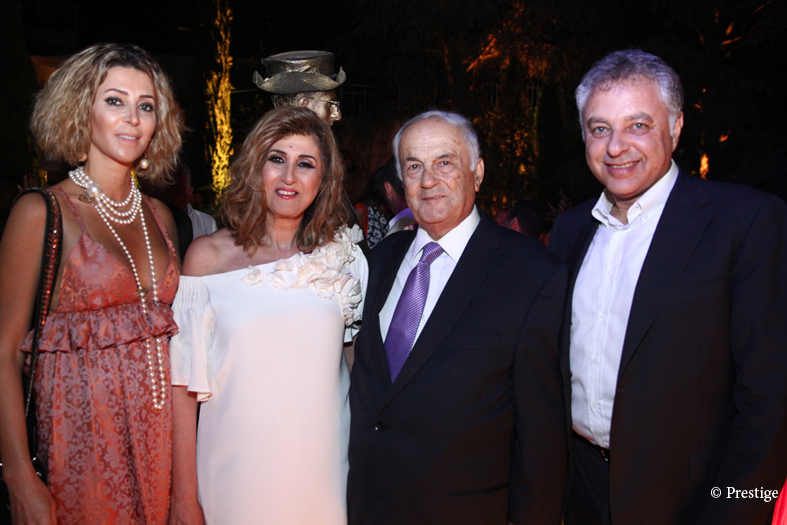 Pierre Massaad, Michel and Marcelle Nadim, Aouni Kaaki. Ralph and Nicole Eid with Marcelle and Michel Nadim. 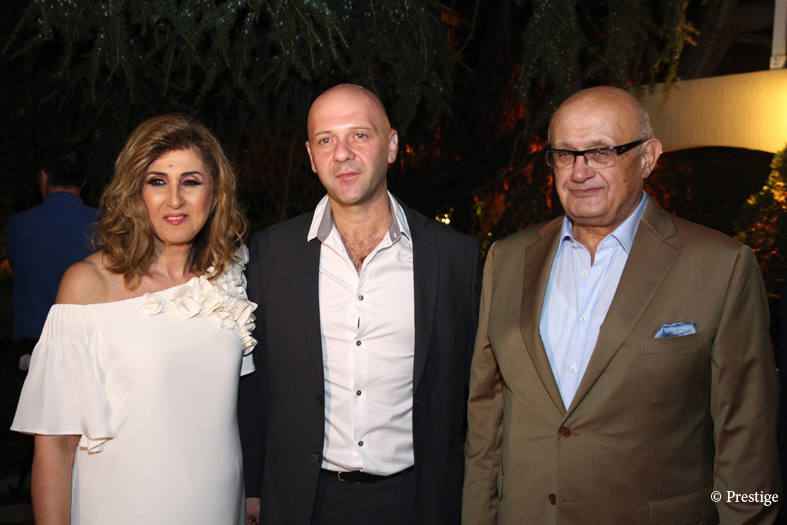 Roudayna Massaad, Marcelle Nadim, Georges Bachir and Pierre Massaad. 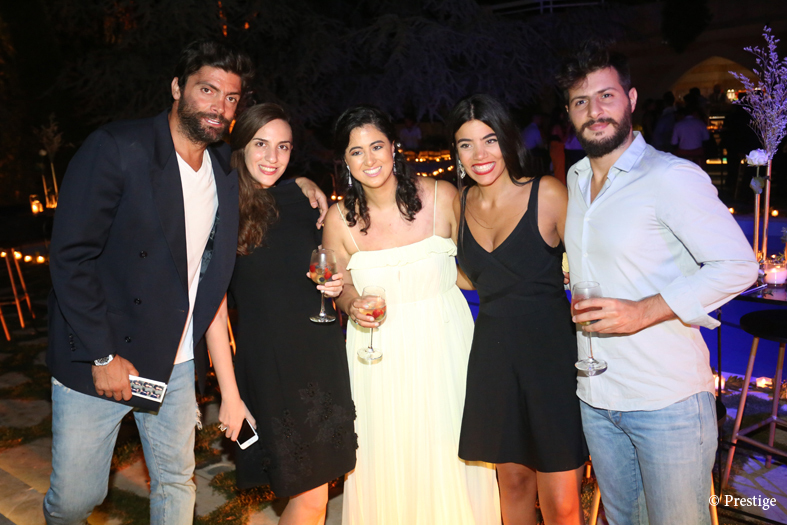 Samantha ad Johnny Fadlallah, Marcelle Nadim and Pascale Sakr. Sarah Jo, Tiffany and Shanon Geara. 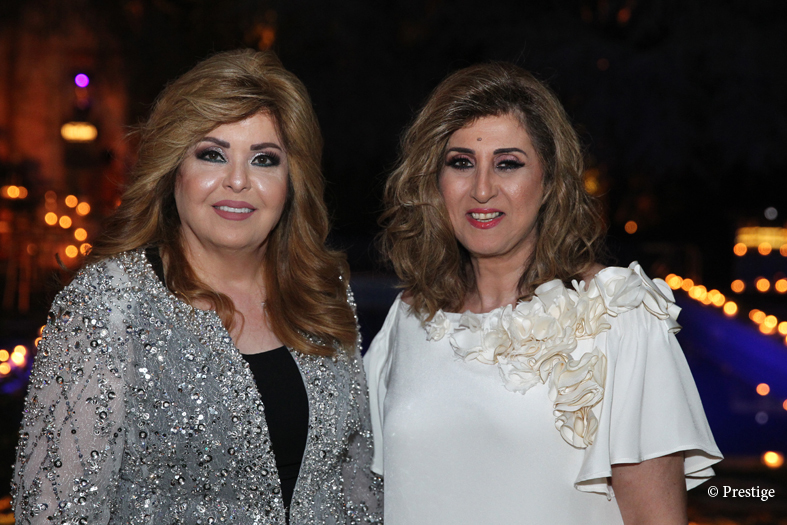 Siham Harati and Marcelle Nadim. 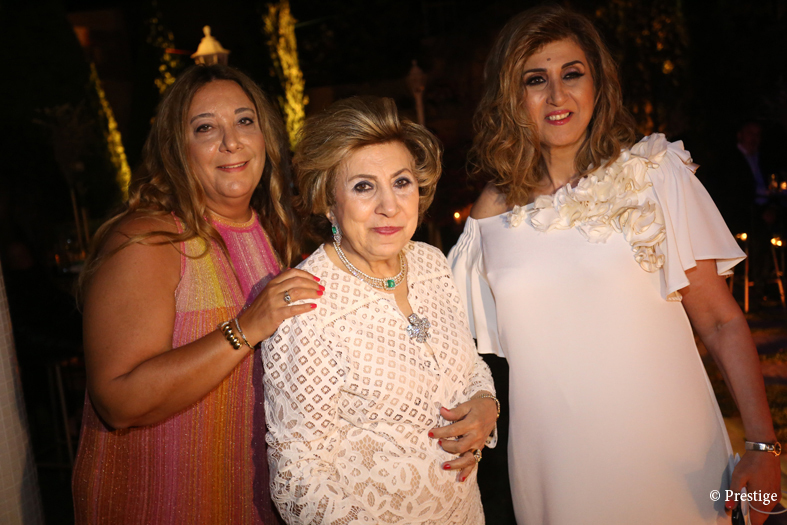 Tatiana Salhab, Hala Sahili and Heba Chaoul. 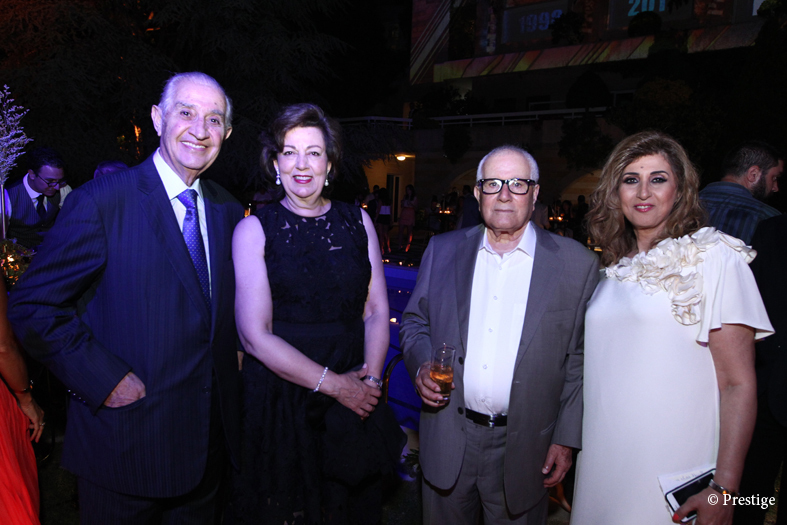 Marcelle Nadim, Youmna and Said Ghorayeb, Mrs and Mr Walid Kassem. 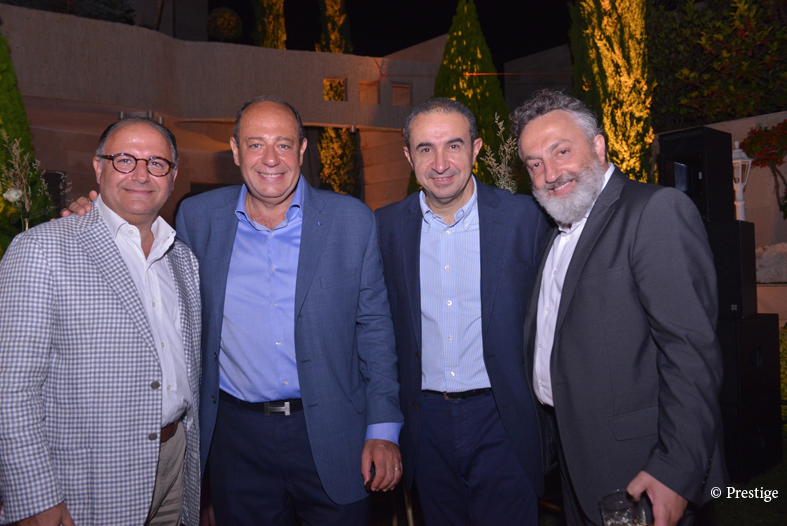 Ziad Salamoun, Joe Abdallah, Joe Hitti, Roland Chamoun. 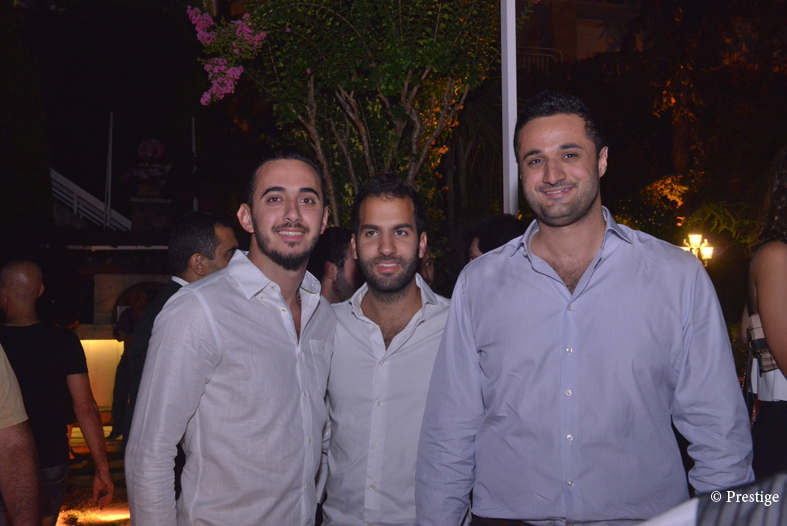 Ziad Youssef, Jean Kissonergis and Patrick Nadim.